With modern facilities Containerspace can provide for both short and long term storage solutions whether it be for 1 or 1000 containers. Our yard is fully sealed with the capacity to store both full and empty containers. Stock is managed on ‘first in, first out’ basis wherever possible with our software system providing real time visibility enabling efficient planning of container movements. 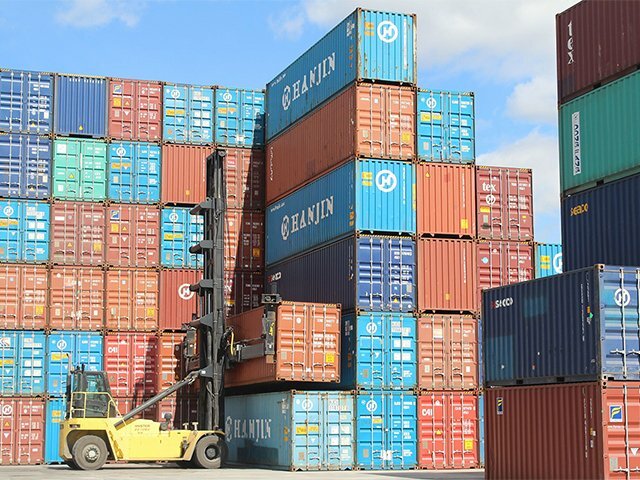 With full containers we generally cater for long term storage as due to Occupational, Health and Safety restrictions we can only allow access with a pre-arranged appointment. You will also need to be inducted and adhere to our site safety rules. 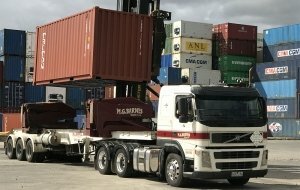 We also offer short term storage solutions for transport operators for those times you just can’t get to the wharf on time (Particularly attractive to country carriers) With 3 Phase power available for your refrigerated containers this is especially handy when you’re running behind schedule.